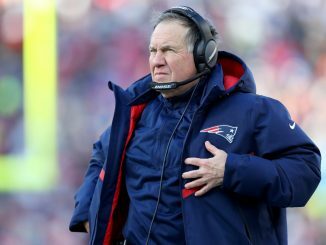 Belichick doesn't respond to trends, he does what it takes to win. Using that tactic has not let him down. The rest of the league and its followers get excited about the young coaches taking the regular season by storm, while the old guard keeps on winning when it matters the most. 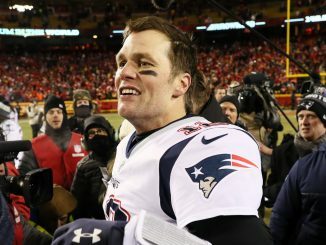 New England Patriots beat Los Angeles Rams 13-3 to win Super Bowl LIII in Atlanta on Sunday night. Sony Michel’s second half touchdown was enough to guide the Patriots to victory after a defence-dominated first half left New England leading 3-0 at half-time. 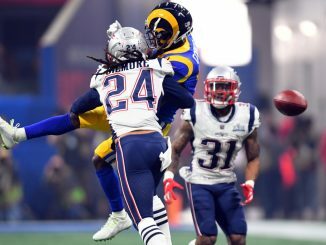 The Rams were unable to get any offence going and their defence was worn out by the relentlessness of the Patriots’ run game. So, the only question remaining, other than the idea of someone actually picking Maroon 5 to play the Half Time Show, is who wins? So, let's have a little look at the key match-ups and speculate a little. 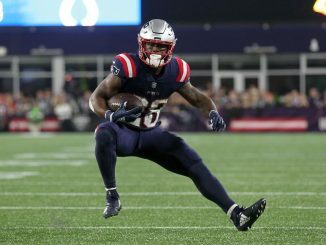 In an age of pass-first offence, Sony Michel and James White are reminding us just why running the ball is integral to success in January and beyond. 2002 was a very different time in the National Football League. 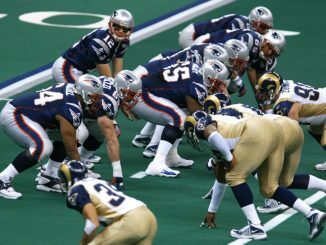 For the New England Patriots, Super Bowl XXXVI was where it all began. 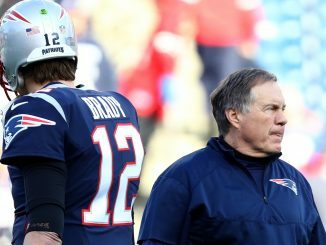 It was the start of the Brady/Belichick dynasty that we are constantly reminded of today, game after game. It was also the first Super Bowl after the events of 9/11 and featured a half time show from U2, whom many considered one the greatest of half time shows. 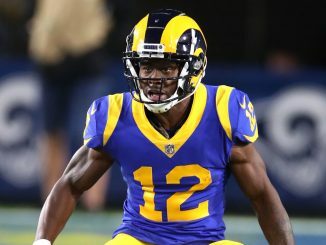 Cooks is due to be an integral part of the Rams team going in to the Super Bowl against his former team, the New England Patriots. The twenty-five year old Oregon University product was picked by the New Orleans Saints with the 20th pick in the 2014 Draft, and since then, he has been ridiculously productive across three teams. 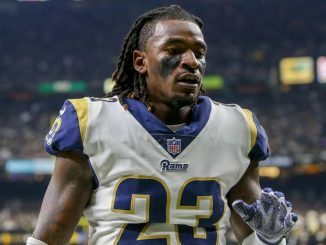 Nickell Robey-Coleman, self-named Slotgod most famous for being the villain of the Rams versus Saints game decided to talk about Tom Brady in an interview for Bleacher Report. Couple Brady's speed getting rid of the ball with Scarnecchia's expertise and guile as offensive line coach, add a sprinkle of the brilliance of Josh McDaniels' offensive play calling, then add the cherry of having the greatest NFL coach in history in Bill Belichick, and you know full well that this dynasty isn't anywhere near done yet. 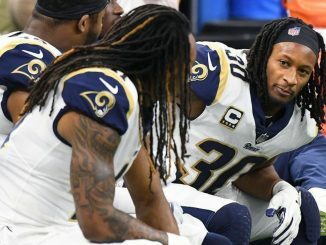 So, whilst the odds favour the MVP going to the likes of Brady, Goff or even Donald, do not be surprised if one of Michel, White, Gurley or Anderson take home the honour after running their team to victory. 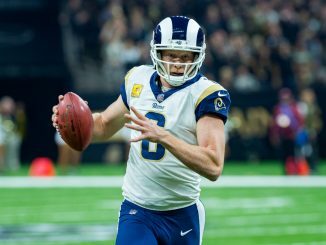 We all know when it comes to any game, not just the Super Bowl, that the focus is normally on the quarterback or a superstar running back or wide receiver. Let's be honest, it's these guys that get the scores and lead their teams to the wins. They normally win the MVP and drive off in a brand new sports car or in Kurt Warner's case a people carrier. Karl-Anthony Towns vs Rudy Gobert: Who deserves third team All-NBA? Is Zion Williamson an overrated NBA prospect? 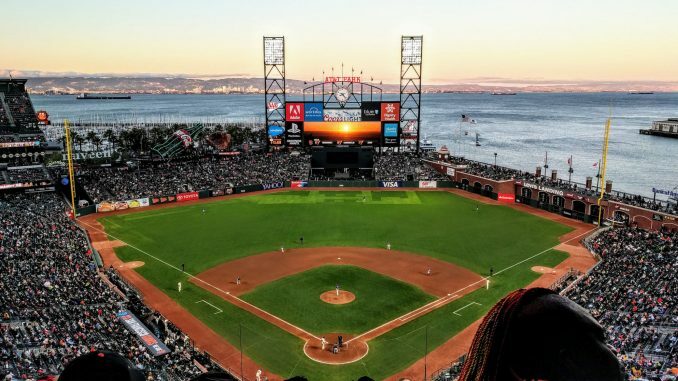 Joe and Sam discuss the opening weeks of the Major League Baseball season, including the Red Sox's early struggles, the Rays' brilliant start and Christian Yelich continuing a very impressive Barry Bonds impression.